And this will be the Ark that I shall construct, and which will protect us through the second deluge, unleashed by the entire earth. The King of Galade (1910) is a fantasy in which the eponymous hero emerges from his idyllic valley kingdom, surrounded by seemingly insurmountable mountains, to explore the outside world and investigate its wonders and vicissitudes. 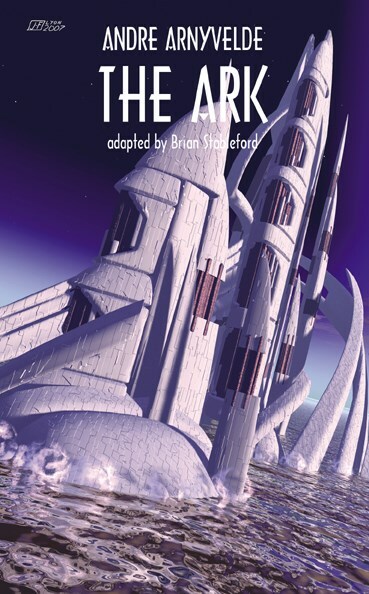 The Ark (1920) was begun shortly after the author was conscripted during the Great War and finished after he was demobilized. A deliberately extravagant fantasy, it is a psychological Ark meant to carry him through the Deluge of the war, permitting him-as long as he avoids being killed-to endure the devastation of his personal happy valley.